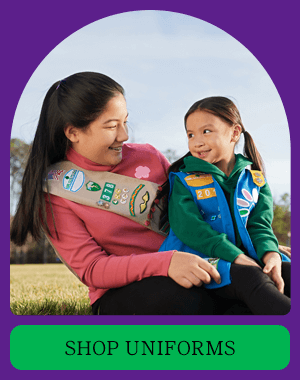 GSSI serves over 5,000 girls in 11 counties in southwestern Indiana. 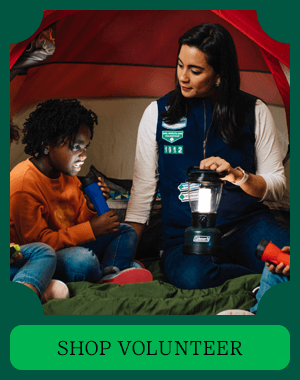 Our Girl Scouts enjoy a resident camp facility, Camp Henry F. Koch, which covers approximately 500 acres of rugged woodland in the hills along the Ohio River, near Cannelton. 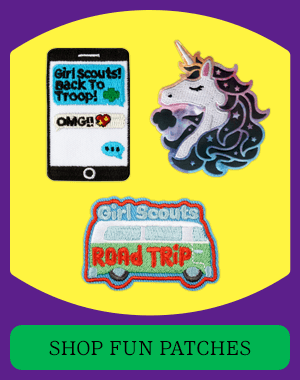 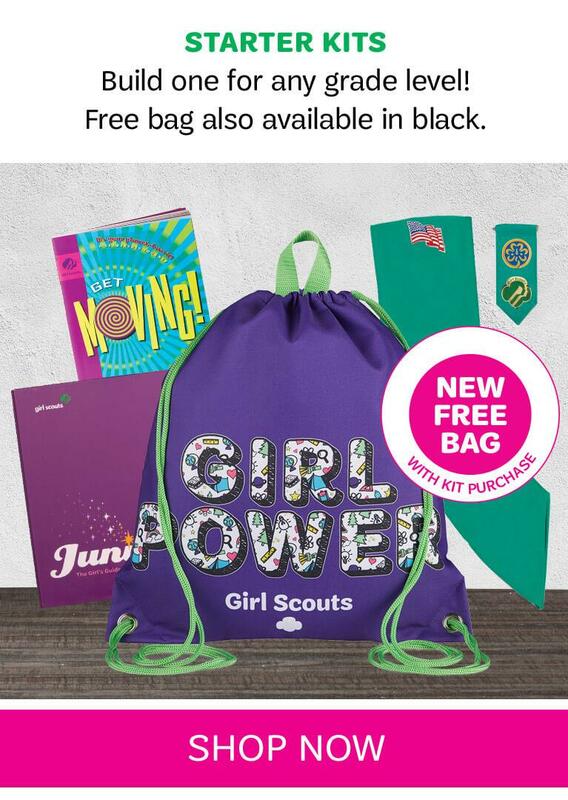 Additionally, girls participate in the Cookie Program, service projects, travel, and other activities they can choose, which provide a fun, well-rounded Girl Scout Leadership Experience. 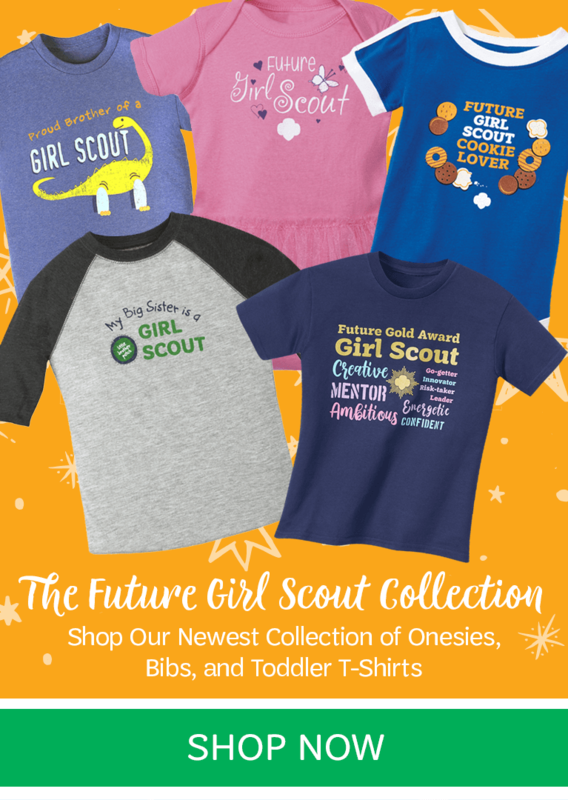 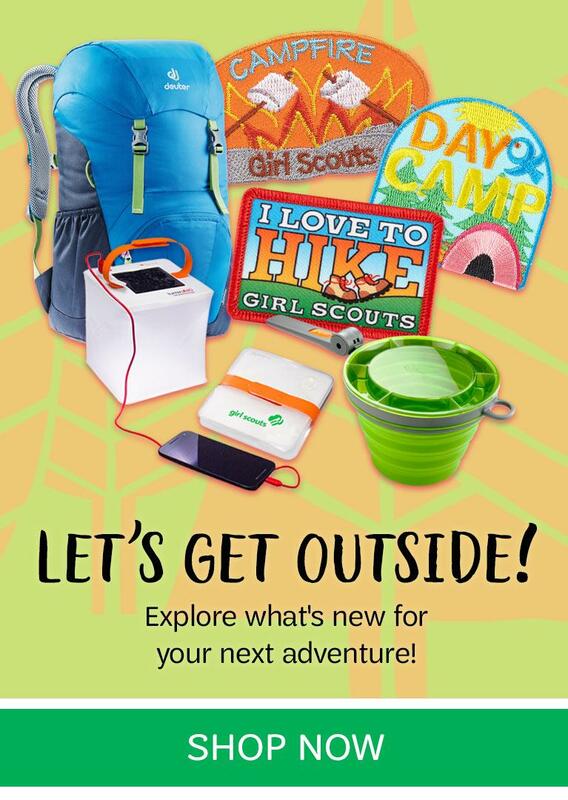 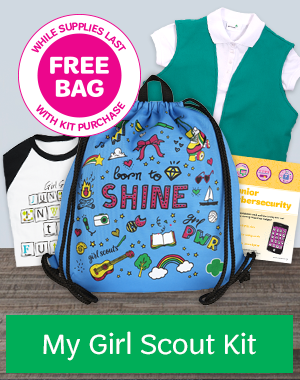 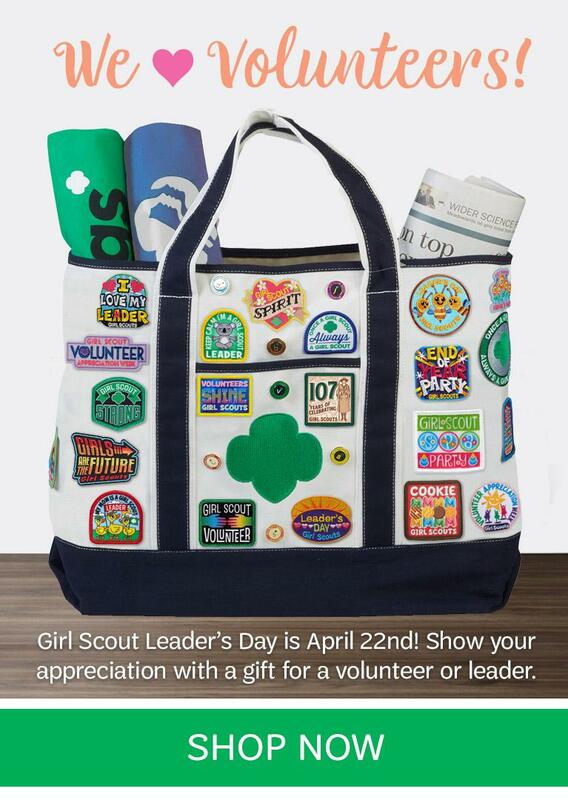 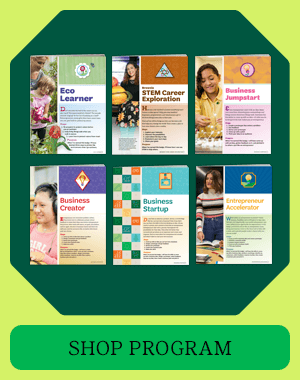 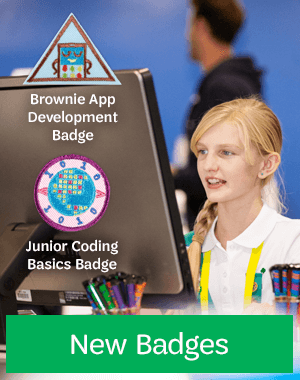 Everything girls do—whether it's performing science experiments, creating art projects, cooking simple meals, or learning to protect the planet's water supply—is aimed at giving them the benefits of the Girl Scout "Keys to Leadership": Discover, Connect, Take Action.